NBTY New York approached Hatch Studios to develop an interactive webpage for Osteo Bi-Flex’s “Ingredients” component. 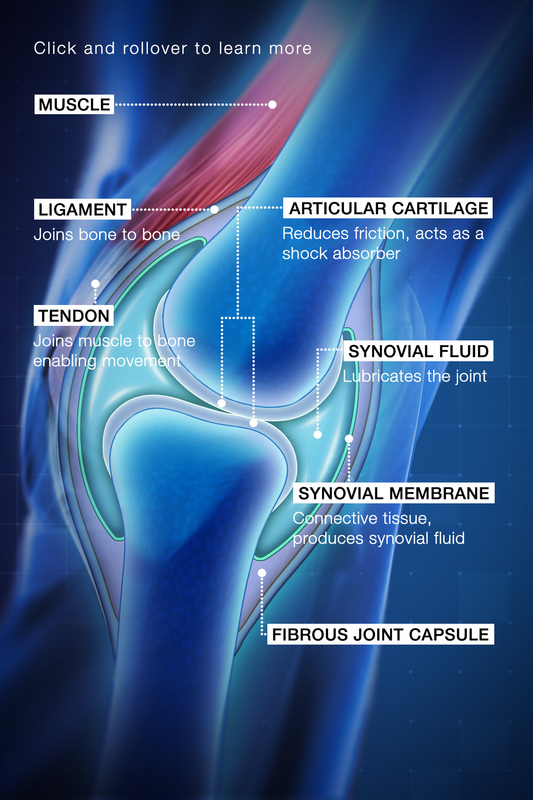 The concept involved developing a modernized, high-tech joint image that the user could interactively rollover and learn about the biology of a joint. The image was first developed and afterwards the HTML code was implemented. The rollover selections were done with SVGs. It was a pleasure working with the NBTY team.